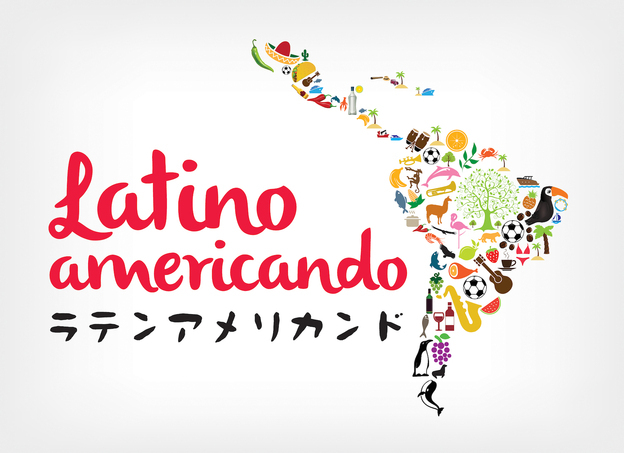 I’ll appear in “Latin Americando Japón 2” on TRES. 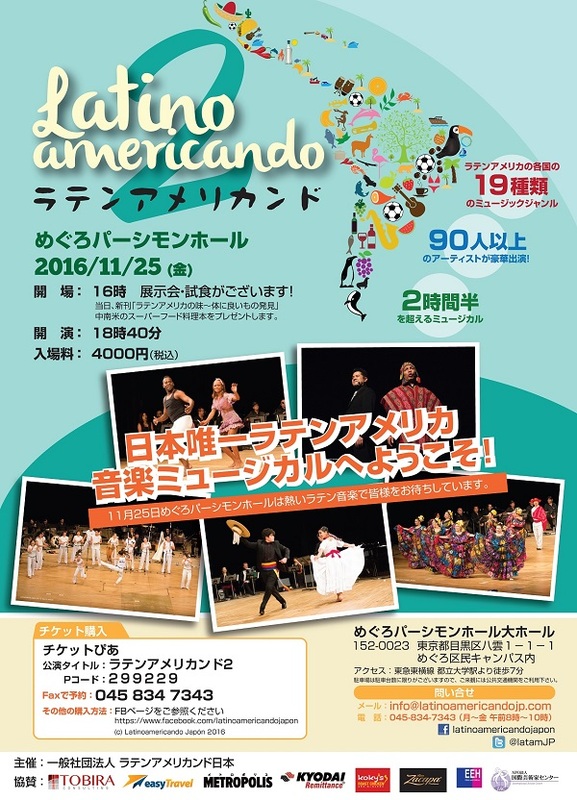 “Latin Americando Japón 2” is a show which is constituted by music and dance. 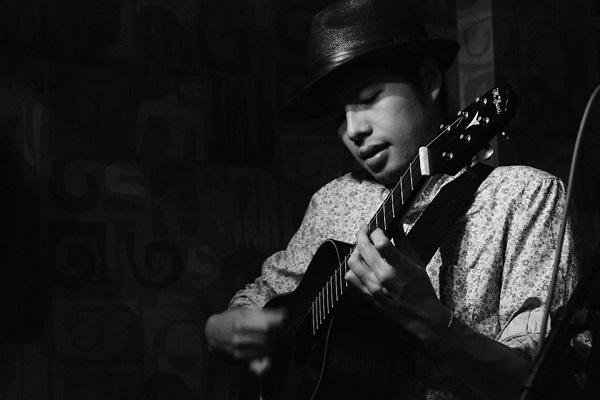 We will perform musics of 19 Latin American countries. I usually play Cuban music on TRES. But this time, I’ll play other countries music too.